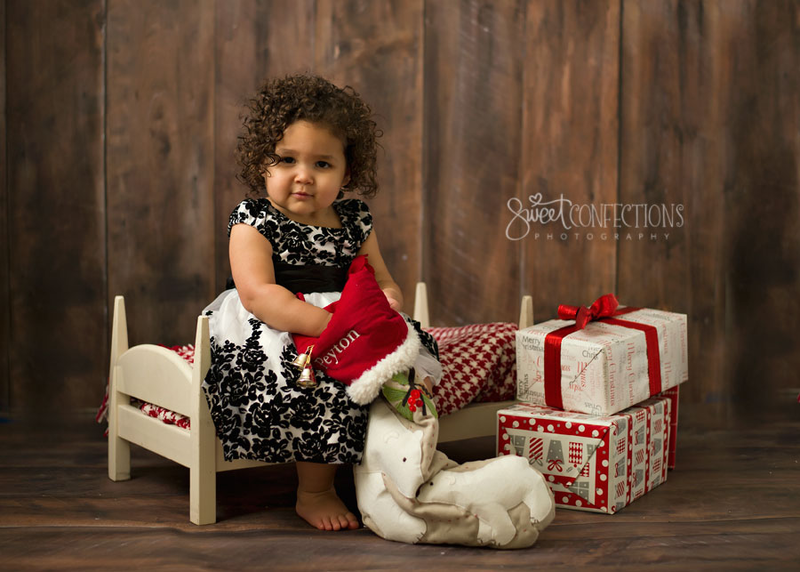 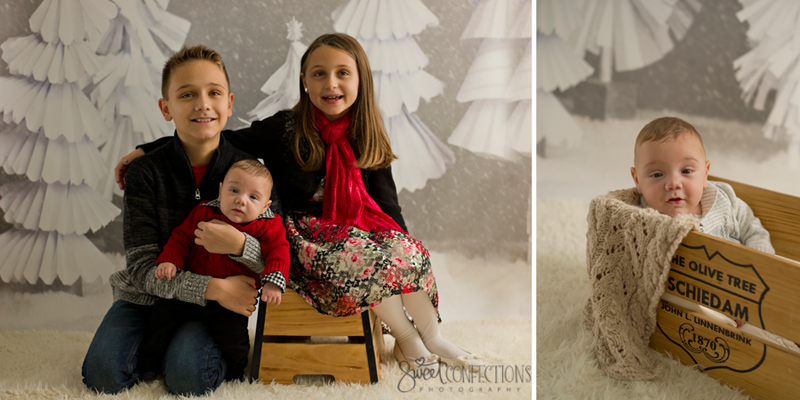 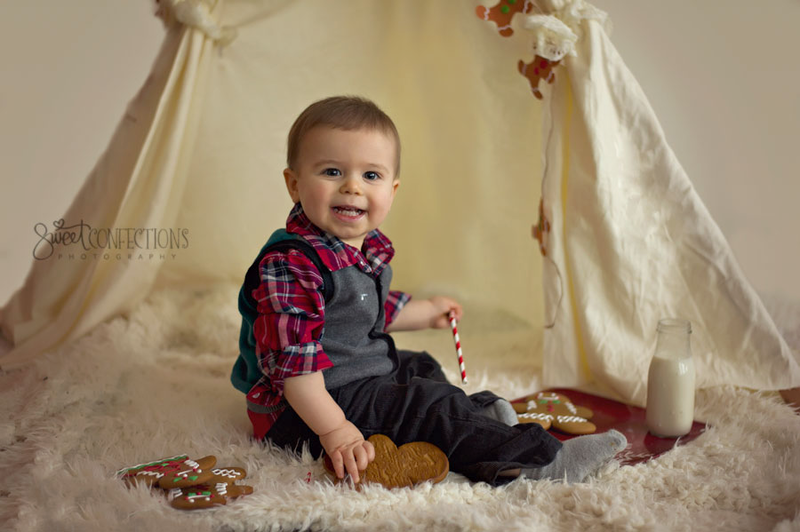 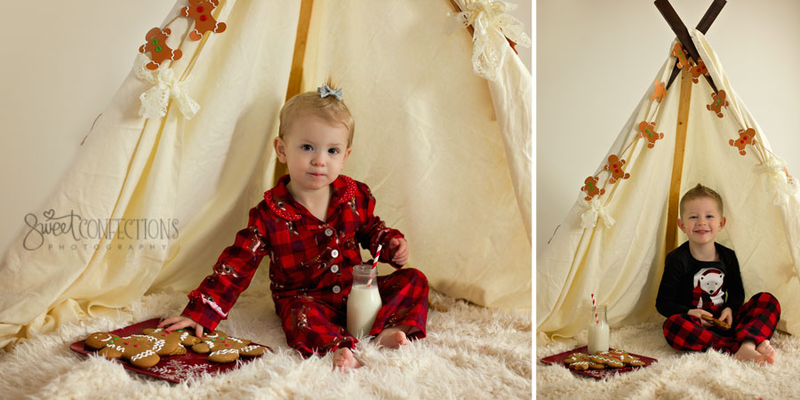 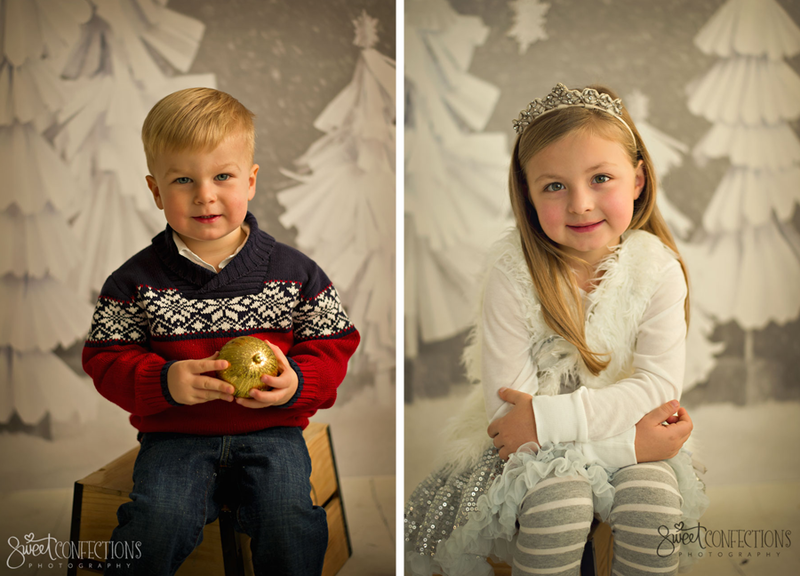 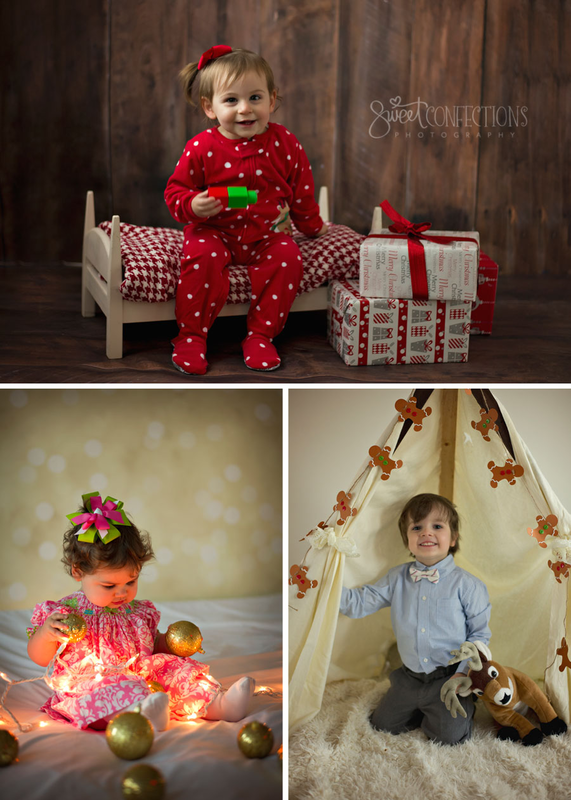 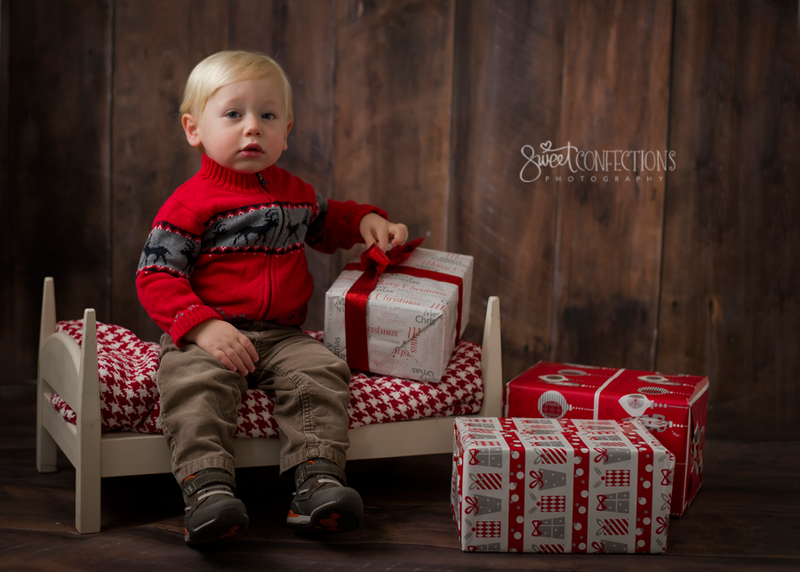 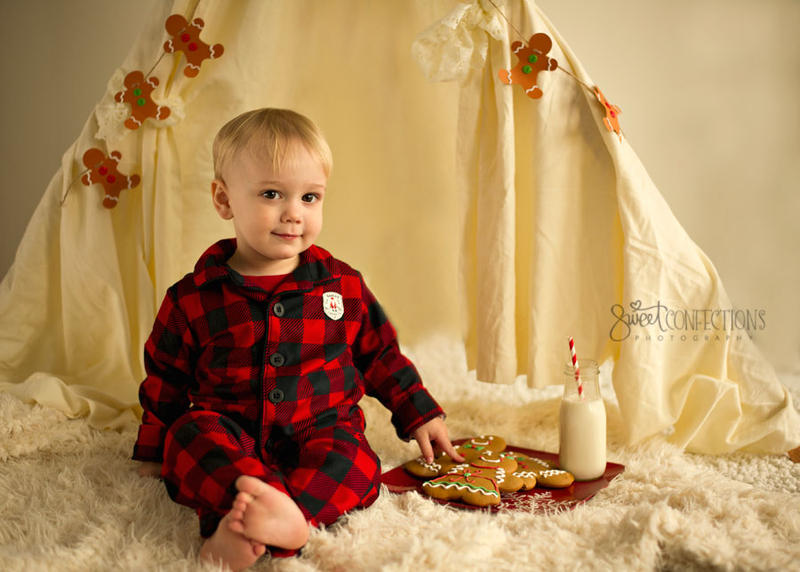 I had four different backdrops set up for this year's studio holiday minis. 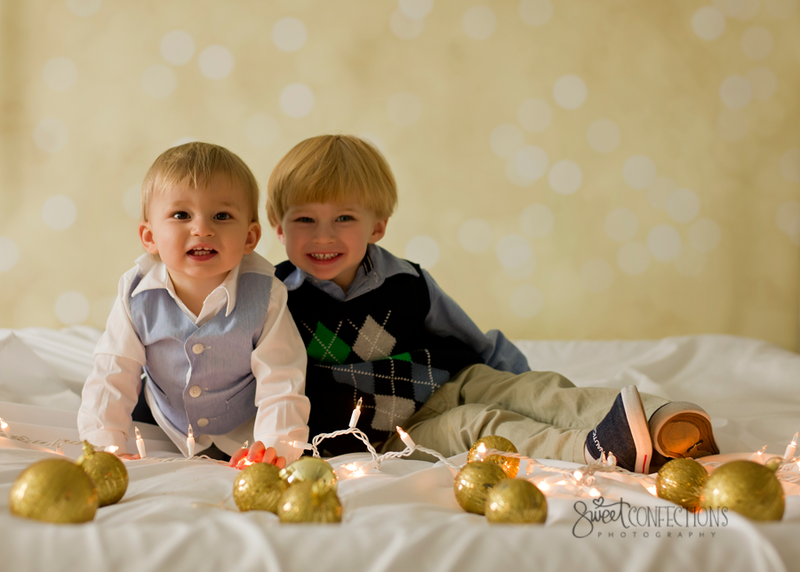 They were all so cute, once again I don't know how I will possibly top it next year. 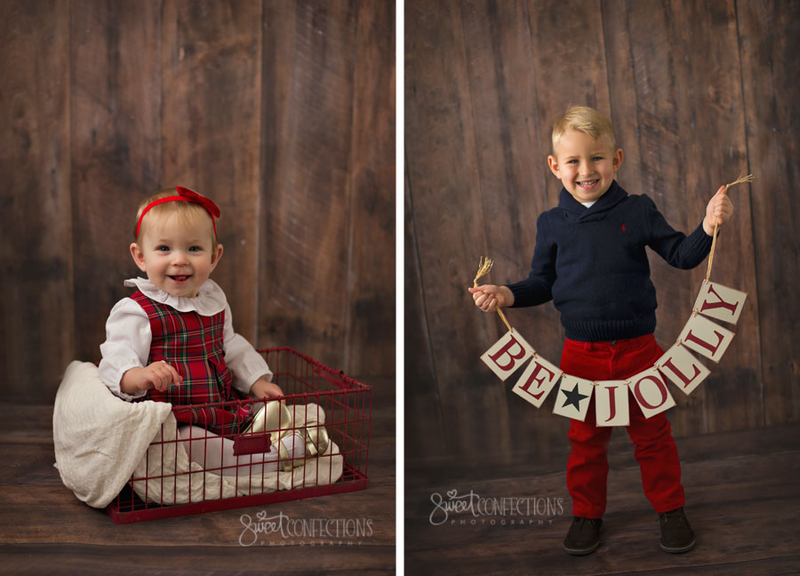 So fun to see all these sweet kiddos again!